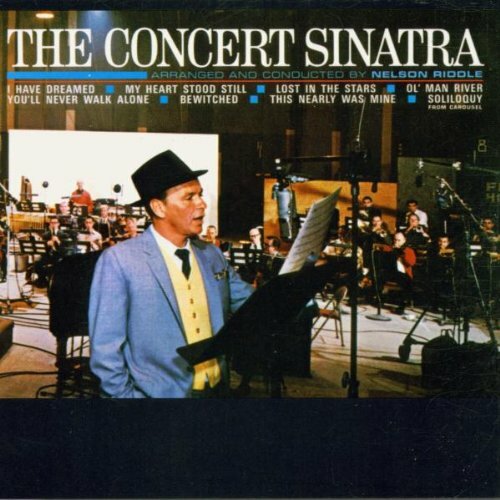 Frank Sinatra was the first one, who released a single with this nice song in 1945. However, the "real" original was written by Rogers & Hammerstein for the musical "Carousel". 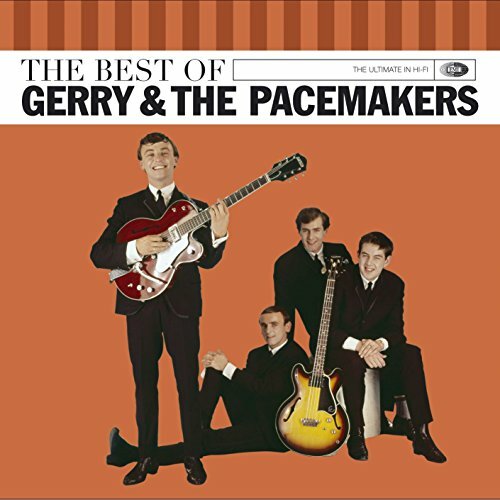 Personally, I like the cover version by Gerry and the Pacemakers a little bit better than the Sinatra version and it was also even more successful (number 1 in the british charts in 1963). Nowadays the song is barely played by the radio stations, but you can listen to it in many footbal stadiums. Here is a video of the song You'll Never Walk Alone sung by the fans of FC Liverpool.